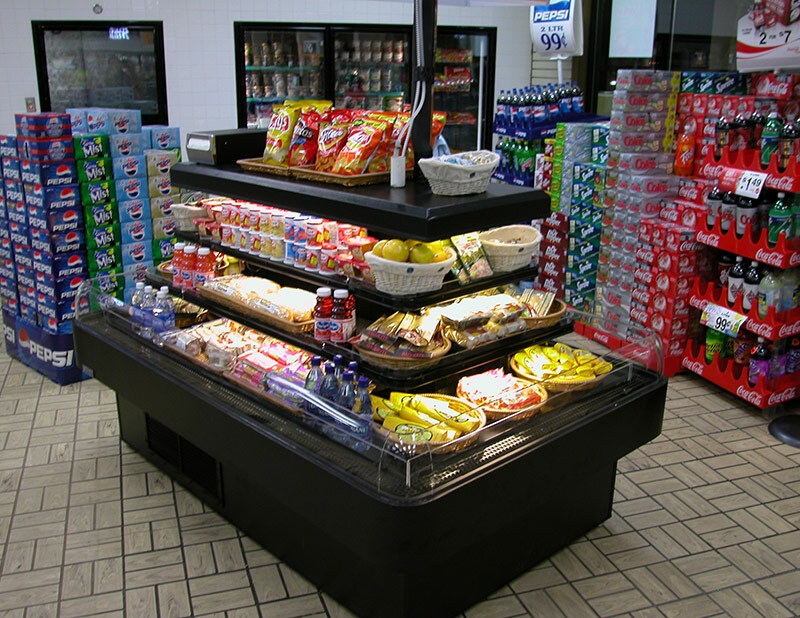 The RIM-MS is the mid-size version of Southern’s successful RIM, or refrigerated island merchandiser. 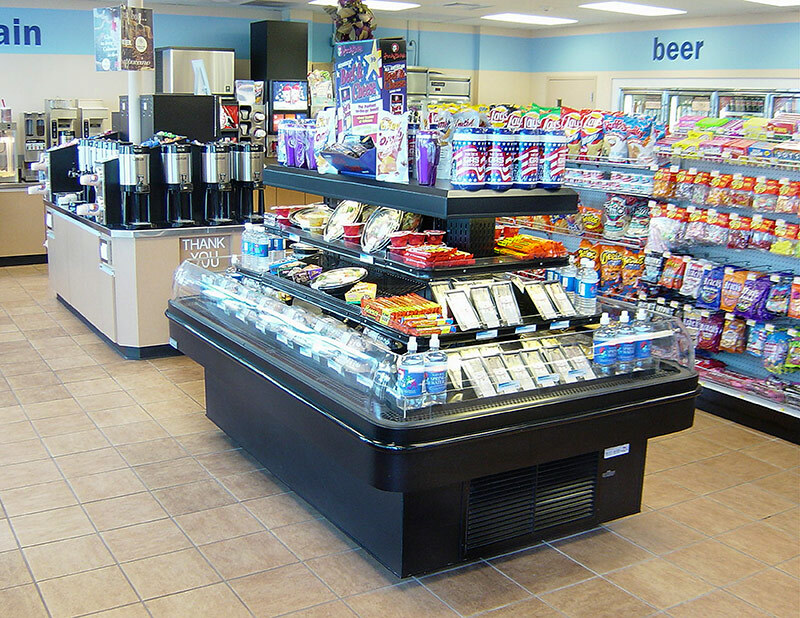 It is designed with a more narrow footprint to allow its utilization in locations with more limited space. 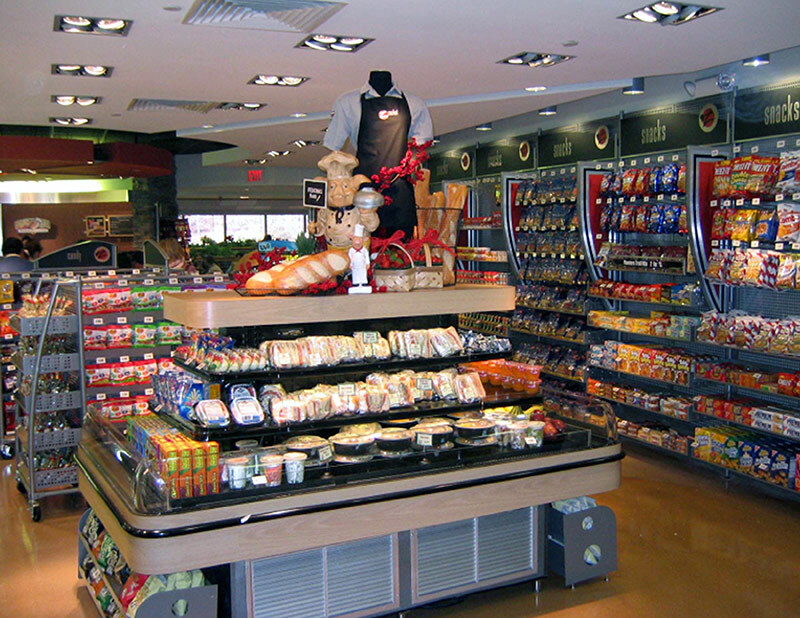 The RIM-MS uses the same technology as the original RIM, is available in multiple heights, and is suitable for sandwiches, salads, fruit and beverage applications.